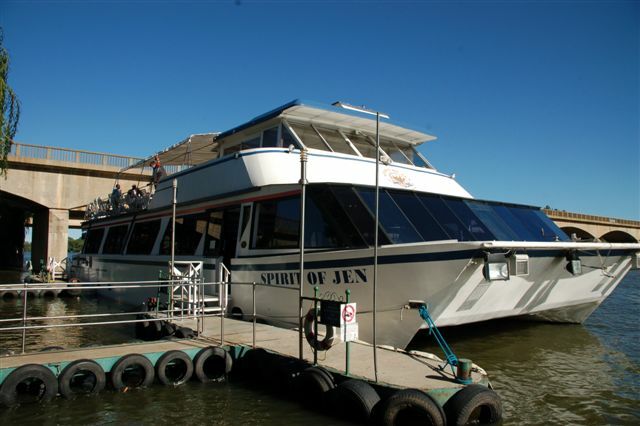 We manufactured the “Spirit of Jen” in 2006. This is a 30 meter x 9 meter x 100 Ton luxury cruiser with 2 decks and can accommodate up to 200 passengers. We completed all the steel and engineering work in less than 6 months and then transported it to Stonehaven on Vaal for final completion.